Phase One breaks the first Sony News for 2016 announcing the Phase One IQ3 with the World’s First 100mp Sony CMOS Fullframe Medium Format Sensor in advance of Sony’s CES 2016 Press Conference on Tuesday January 5th at 5pm PST/8pm EST. I’m in Vegas for CES all week, so be sure to stay tuned for more Sony News! 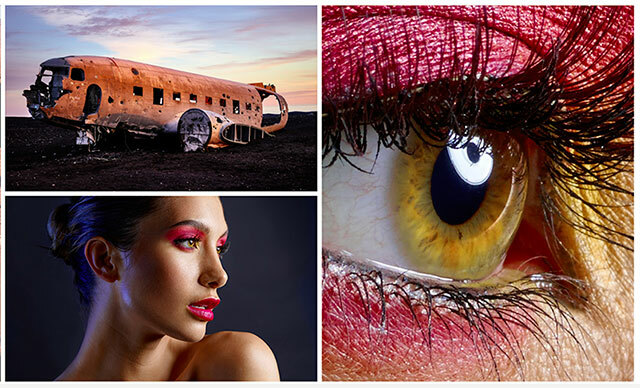 The flexibility of CMOS meets the dynamic beauty of the Full Frame. We were the first to offer Full Frame Medium Format CCD systems and now weâ€™re proud to be the first to offer a Full Frame Medium Format CMOS solution. Fast and fluid Live View, extensive ISO flexibility, no focus masks, no lens crops, just pure edge to edge sensor performance. True 16-bit color performance has been a milestone of Phase One’s dedication to quality imaging since our first single shot solution. A long standing staple of our CCD systems, we’re proud to introduce true 16-bit pixels to CMOS technology, ensuring color accuracy and imaging excellence starts at the moment of capture. Offering the highest Dynamic Range of any Medium Format system, the XF 100MP Camera System is another huge step forward in imaging. Capturing detail from the darkest shadows to the the brightest highlights, the extensive Dynamic Range is sure to exceed your expectations. With a low base ISO of 50, CMOS technology offers clean noise handling up to ISO 12,800 for a system as flexible as it is powerful. Exposure times ranging from 1/4000th of a second to 60 minute exposures while still retaining the 1/1600th flash sync speed when used with Phase One leaf shutter lenses. 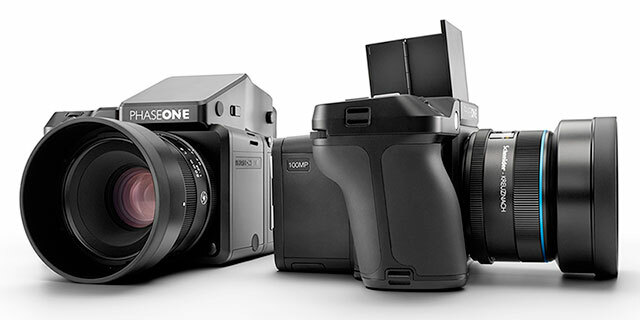 The Phase One IQ3 100MP digital back is priced at $43,990 including a 5 year Phase One warranty and available later this month in the USA from Capture Integration. Phase One has announced that starting today, a special version of Phase Oneâ€™s Capture One Express software will be available free of charge for owners of selected Sony cameras worldwide. 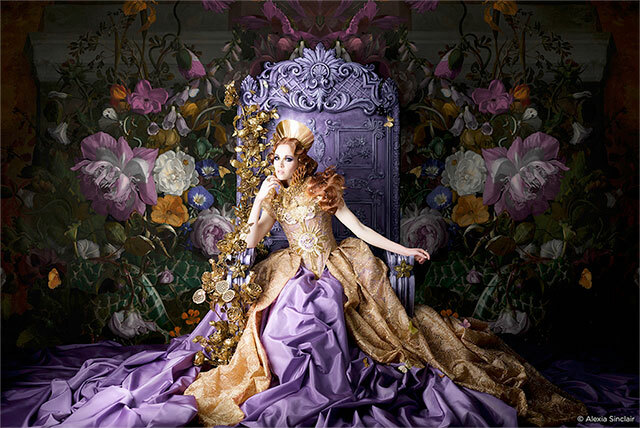 Now, these Sony camera owners can leverage the renowned high-quality raw image conversion that Capture One delivers. Additionally, Phase One has developed a special version of its Capture One Pro software that gives Sony camera owners access to more pro grade features, such as Local Adjustments, Film Grain and more at an attractive price. Both new special Capture One applications share the same architecture and imaging pipeline as the renowned Capture One Pro application, which has been released in Capture One Pro 8 today. Sony a7, a7R, a7S, a7II, a6000, a5100 a5000, a99, a77, a77 II, a65, a58, a57, a55, a37, a33, a900, a850, a700, a560, a550, a390, a380, a350, a330, a300, a290, a230, a200, a100, a3000, NEX-7, NEX-6, NEX-5T, NEX-5R, NEX5N, NEX-5, NEX-F3, NEX-3N, NEX-C3, NEX-3, NEX-VG20, NEX-VG30, NEX-VG900, RX1, RX1R, RX10, RX100, RX100II, RX100III, R1, QX-1 and future Sony cameras. For the most tools and functionality, pony up thirty bucks (23 euros) to upgrade to Capture One Pro for Sony. This is a much more robust program which adds more advanced lens corrections and real tethering for supported Sony cameras. Capture One Pro for Sony supports tethering for Sony a7, a7R, a7S, a7II, a99, a77II, a6000 and a5000 and future Sony cameras. I knew that Sony tethering was coming in Capture One Pro 8 – but I didn’t expect it to be available in anything other than the $299 full version of Capture One Pro 8 software so offering those features in Capture One Pro for Sony for just $30 came as a very pleasant surprise. 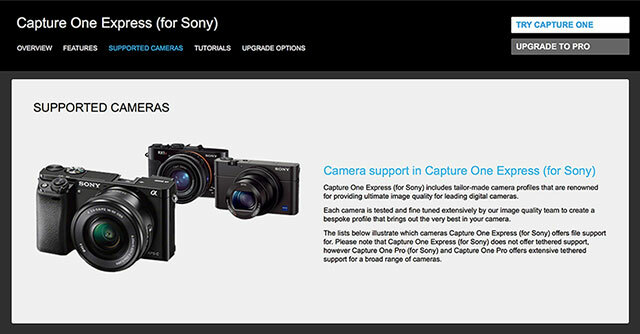 This page outlines the differences between Capture One Express and Pro for Sony (PDF). 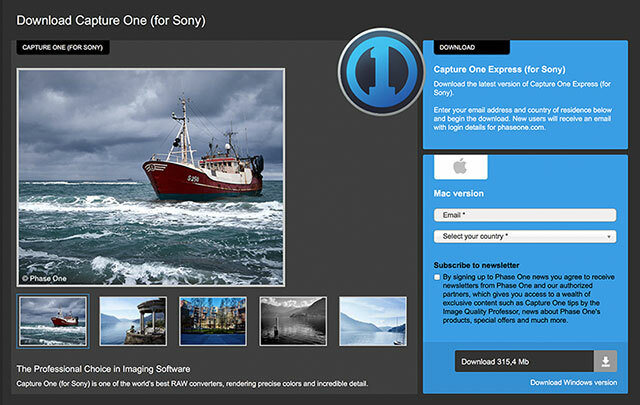 The free Capture One Express for Sony software includes basic tools and lens profiles for RAW conversion. It also offers what Phase One calls “tethering support via hot folder” for Sony A7, A7R, A7S, A99, A77II, A6000 and A5000 cameras. This means that you connect via Sony Remote Camera Control and use Capture One Express to watch a hot folder – this is similar to the way Adobe Lightroom and Bridge support tethering with Sony cameras. 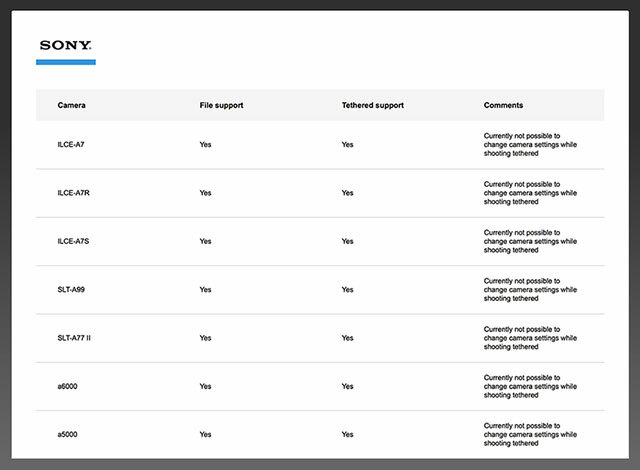 If you need support for other camera brands get Capture One Pro 8 software here.